What is the cost of solar panels? Most Idahoans will ask this when looking into whether solar is right for their home or business. There is not a standard answer because there are many factors that can affect the solar panel cost. Some of these factors are where is the solar panel made? China, Japan, and the United States are the main producers of high-end solar panels. Only the best solar panels are used in quality solar power installations. The price can also vary due to importing or cost of making them domestically. The size and output of the panel will also affect the cost of the panel. Larger panels that produce more energy cost more than smaller panels. They type of panel will also affect cost as well. This is the difference between the blue colored, black colored and shingle typed solar panels. 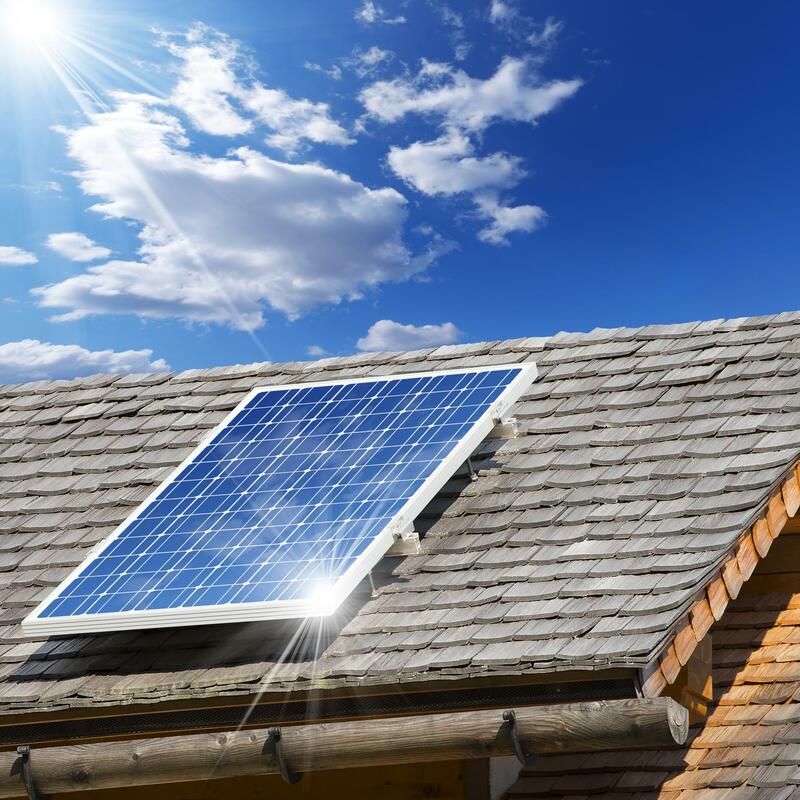 Boise Solar Panel Savers is committed to looking at your individual needs and preferences. By doing this we determine the best solar panel solution that will create the best value and return of investment. What Goes Into Solar Panel Cost In Boise? The good news first! Special programs are available that allow residents to go solar for $0 down when they choose to finance a system. The exact price is not possible to quote because each system is different. We can provide you a good rule of thumb though. If you choose to finance the solar system it will be cheaper than your current electric bill. Generally by 10% without any incentives applied. Once it is paid off you will own it free and clear. Some solar companies will miss a lot of the charges that are necessary to install a solar panel system in Boise, Idaho. This is due to most solar companies only being a sales company. The sales company will then turn around and sell the install to another company. Because of this many things can be missed or misrepresented. It also increases the cost each time your project changes hands! We handle the entire process in-house! This allows us to give better prices. We also get bulk discounts for buying equipment by the shipping container. Boise Solar Panel Savers is able to give you the competitive price the big companies can! And with the local support and service, you can rely on. Boise Solar Panel Cost Quotes? There are some companies out there that will outright say they can provide a quote online. We won't make promises that we can’t. We need to be able to know where it is that you want to install the solar power system. Whether that is on your home or on a ground mounted system. We need to do an inspection of the property to ensure that it can structurally support the load of the solar panel. We also check your electrical system to ensure that solar can hook up to it without upgrades being needed. There is no way to determine the size of the system until we have a chance to look at your electrical usage. This is the way we know exactly home many solar panels it will take to provide the energy to power your home. Only then can we truly give you an accurate quote for our services! Other Boise Solar Panel Costs? Maybe you are looking for a smaller installation that will only be used to power specific electrical appliances? If you're not looking to power your entire home then the price will be lower. When you call or contact us make sure that you mention the fact that you are only looking to power a specific device. That way we will be able to provide a quote according to your specific needs. These installations are also usually a lot faster as well since less solar panels will be required. Since we are talking about costs we would also like to let you know that we offer a wide variety of payment plans and options. There are a lot of people that have stayed away from solar panels because they believe that they just couldn't afford them! Almost all homeowners will be able to qualify for solar whether you want to pay for solar with cash, equity or finance the cost of the system. Our goal will be to ensure that you save money and get freedom from the monopoly of the utility company. With a custom system for solar power in Boise Idaho! Call or contact us to find out about all of our latest payment plans and options!